The U.S. Air Force will announce a winner in its T-X Advanced Pilot Training System competition this summer, and Boeing’s T-X team is ready. 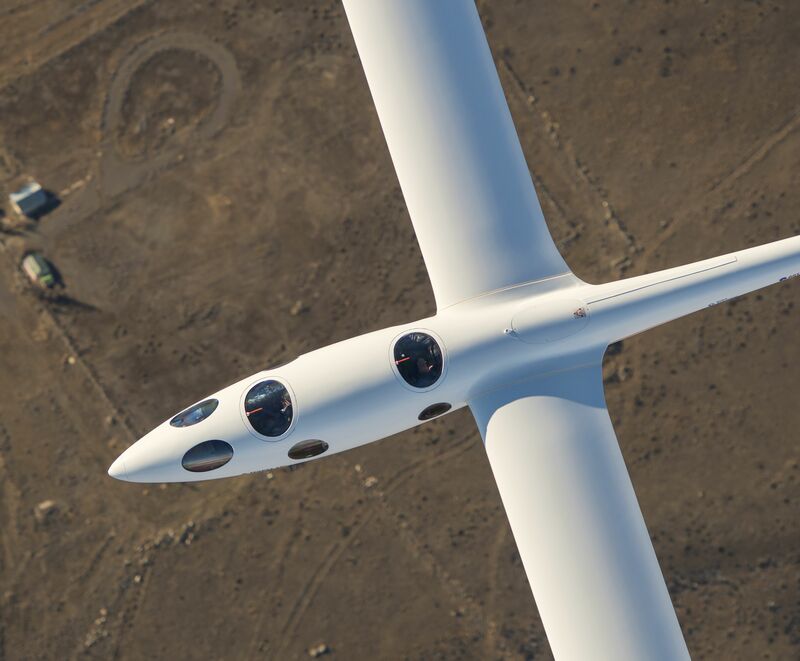 «This is an exciting time», said Ted Torgerson, T-X senior director. «Only our (Boeing) T-X is built specifically for the U.S. Air Force. 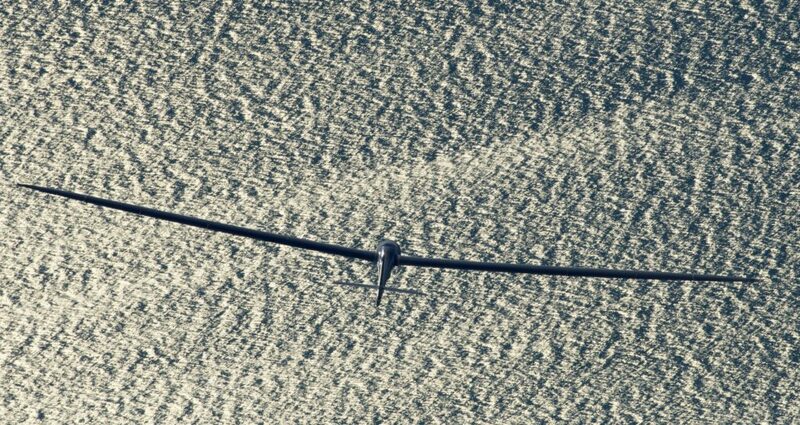 Our new, flexible design meets all requirements and can evolve as technologies, missions and training needs change». Boeing designed, built and flew the first T-X in only 36 months. «We built a special culture here with T-X. Our team dedicated a lot of time and talent to it, and we have already accomplished incredible things. I’m proud to be a member of this team», added Torgerson. Boeing’s T-X team shares a common view of the program and each other. «Collectively we’ve worked hard and have been dedicated to developing new techniques and shaping new ideas for the common goal of delivering a new T-X aircraft and ground-based training system that will help train the next generation of pilots», said Jim Robinson, T-X ground-based training systems lead engineer. A Boeing T-X win will support 17,000 U.S. jobs in 34 states. 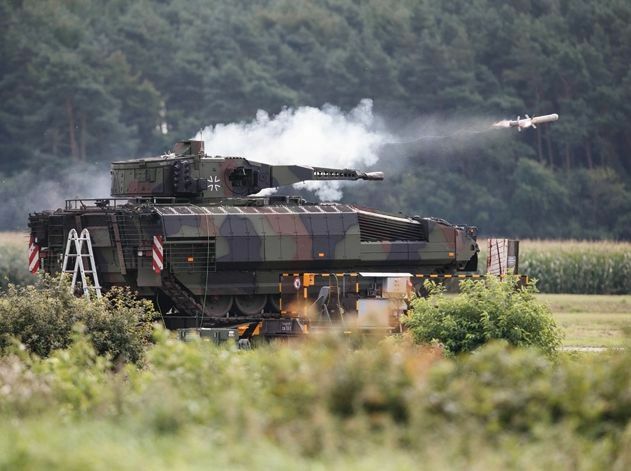 The Ministry of National and the Lithuanian Armed Forces enhances the present air defence capabilities and functionality of the weaponry in their possession by procuring improved missiles and BORC night-capability sights on the basis of a contract signed with Swedish manufacturer Saab. The new procurement will upgrade the RBS 70 short-range air defence capability the Lithuanian Armed Forces currently has. «Enhancement of air defences is one of the key priorities of our defence, therefore we are continuing upgrading our short-range air defence system: the RBS 70 will be improved with night-capability sights and new missiles will be acquired», Minister of National Defence Raimundas Karoblis says. Lithuania is buying from the Swedish manufacturer RBS 70s of a newer generation greater range, higher altitude coverage and an enhanced effect against armoured targets. With improved missiles the RBS 70 system will be even more effective and dangerous to hostile aircraft, and the advanced BORC night sights will allow soldiers to stay operational during the dark part of the day. Approximate value of both contracts is EUR 9.7 million (without VAT), the procurement contracts were signed in July. The improved missiles and night vision equipment will be delivered to the Lithuanian Air Forces starting with 2019. 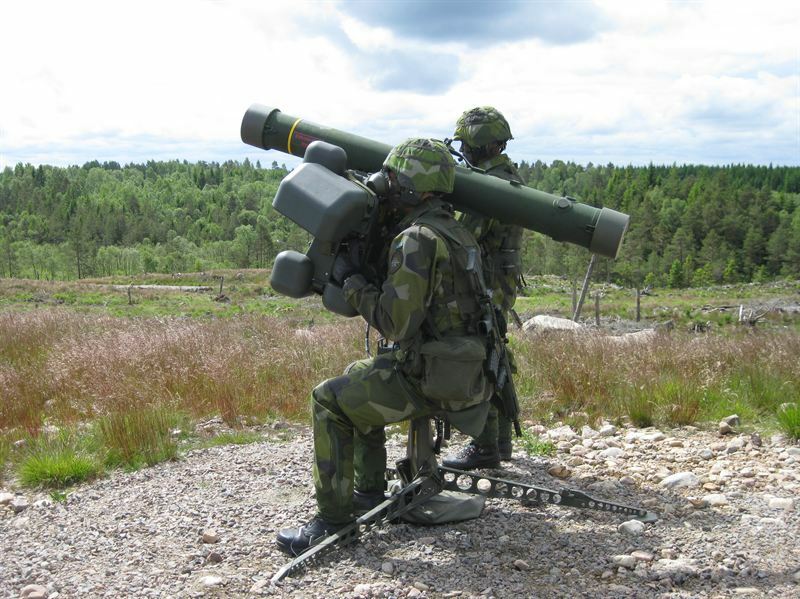 The Swedish-manufactured RBS 70 missile system is a short-range air defence capability based on control beam, i.e. laser equipment guides the missile. The greatest advantage of RBS 70 is that there has not been electromagnetic equipment so far created in the world capable of producing jamming that could disrupt RBS 70. The RBS 70 in possession of the Air Defence Battalion of the Lithuanian Armed Forces comprises RBS 70 missile systems with Giraffe Mk-IV surveillance radars. Also, the Lithuanian Ministry of National Defence is strengthening Lithuania’s mid-range air defence capabilities: in October 2017 NASAMS mid-range air defence systems was bought for EUR 110 million from Norwegian enterprise Kongsberg and is expected to be delivered by 2021. Airspace protection is one of the keys guarantees the allies are able to enter the region if a necessity arises. Upgrading of the possessed air defence capabilities and procurement of new ones is Lithuania’s steps to at least partly fill one of the most important gaps in its defence – airspace protection. Bell Helicopter Textron Inc., Fort Worth, Texas, is awarded $509,750,754 for modification P00005 to definitize a previously awarded advance acquisition contract (N00019-17-C-0030) for the manufacture and delivery of 29 Lot 15 production AH-1Z Build New aircraft in support of the Marine Corps H-1 upgrade program. In addition, this modification provides for long lead material and components for an additional seven Lot 16 aircraft. Work will be performed in Fort Worth, Texas (60 percent); and Amarillo, Texas (40 percent), and is expected to be completed in February 2021. Fiscal 2018 aircraft procurement (Navy) funding in the amount of $509,750,754 will be obligated at time of award, none of which will expire at the end of the current fiscal year. 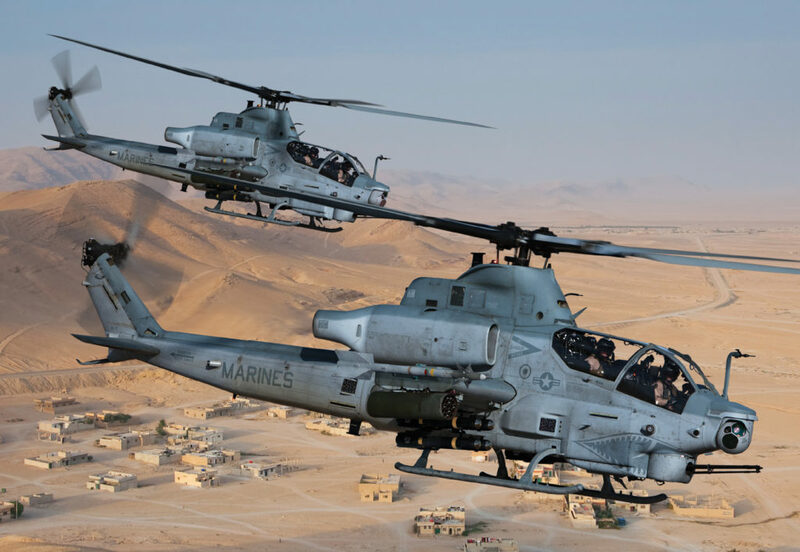 AH-1Z ViperBell Helicopter Textron Inc.
Northrop Grumman Corporation and the Defense Advanced Research Projects Agency (DARPA) have set a new standard for wireless transmission by operating a data link at 100 gigabits per second (Gbps) over a distance of 20 kilometers/12.4 miles in a city environment. 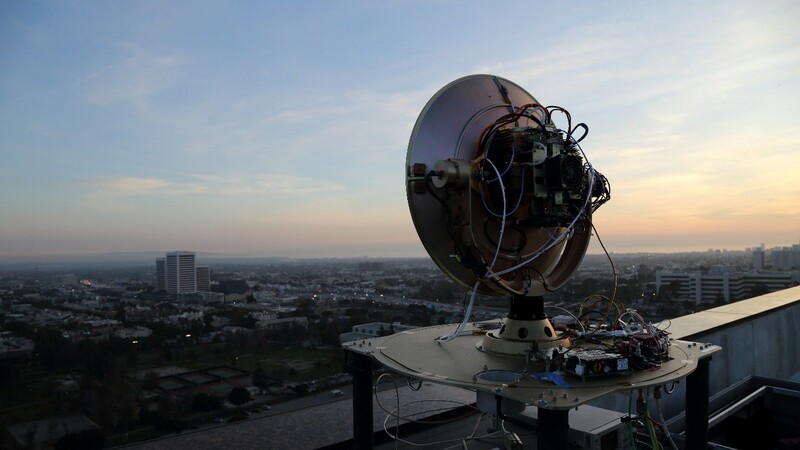 The two-way data link, which featured active pointing and tracking, was demonstrated January 19, 2018 in Los Angeles. 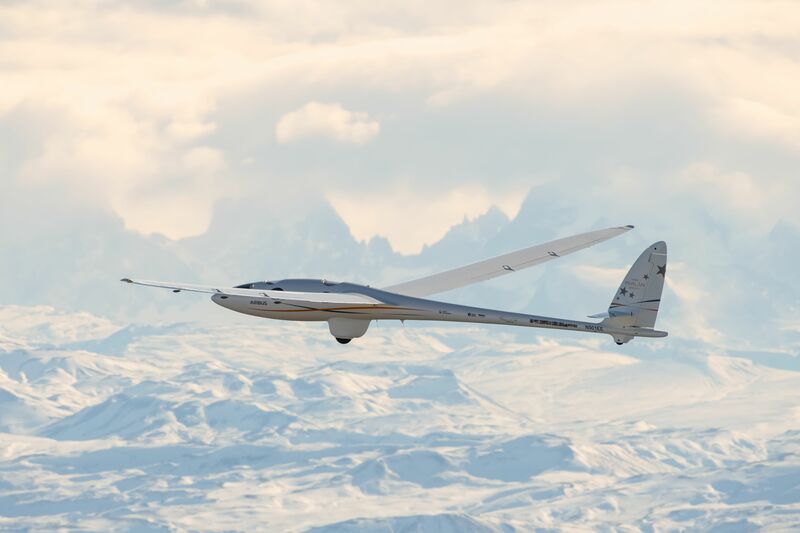 According to Louis Christen, director, research and technology, Northrop Grumman, «This dramatic improvement in data transmission performance could significantly increase the volume of airborne sensor data that can be gathered and reduce the time needed to exploit sensor data». «Next generation sensors such as hyperspectral imagers typically collect data faster, and in larger quantity than most air-to-ground data links can comfortably transmit», said Christen. «Without such a high data rate link data would need to be reviewed and analyzed after the aircraft lands». The successful 100G ground demonstration sets the stage for the flight test phase of the 100G RF Backbone program. This next phase, which started in June, demonstrates the 100G air-to-ground link up to 100 Gbps over a 100 km/62.1 miles range and extended ranges with lower data rates. 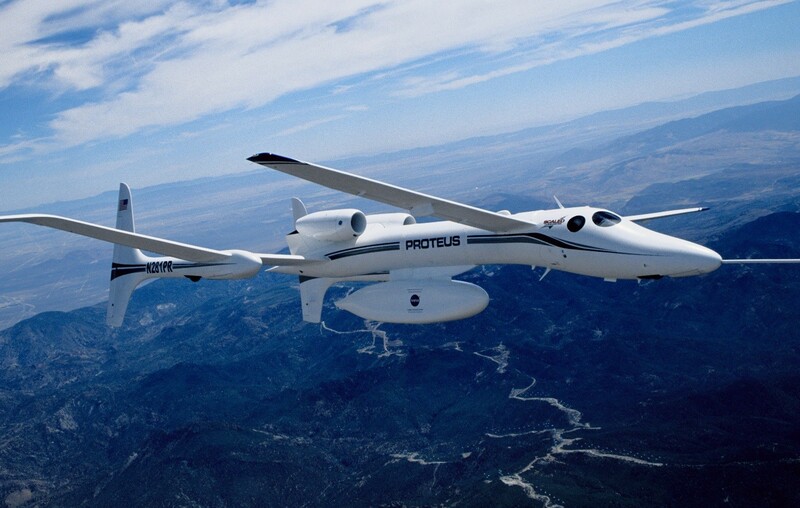 The 100G hardware will be flown aboard the Proteus demonstration aircraft developed by Northrop Grumman subsidiary Scaled Composites. The Hon. Christopher Pyne MP, Minister for Defence Industry and Senator the Hon. Marise Payne, Minister for Defence, today confirmed that the Rafael Spike LR2 missile will be the anti-tank guided missile that will arm the Boxer combat reconnaissance vehicle. Under project Land 400 Phase 2, Defence will acquire 211 Rheinmetall Boxer combat reconnaissance vehicles which will provide vital mobility, lethality and protection for the Australian Army. The Boxer will be manufactured in Queensland, creating up to 1450 jobs across the supply chain. The Spike was selected after an independent comparative evaluation of potential missile options for the vehicle was conducted by the Defence Science and Technology Group. The missile will offer long range, light weight, high resistance to countermeasures and higher technical maturity in the anti-tank role. «The Spike missile is the best anti-tank guided missile for the Boxer», said Minister Payne. 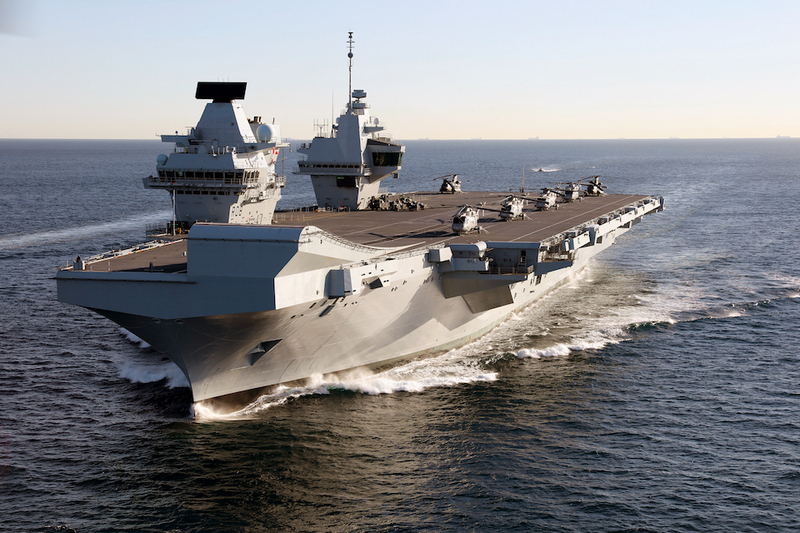 «It will give the Boxer the range and lethality it needs to fight and win the land battle». Varley Rafael Australia has committed to building the Spike LR2 in Australia, employing up to 70 Australians directly with hundreds more in the supply chain. «This commitment by Varley Rafael Australia is a great vote of confidence in Australian industry, and will bring jobs and high-tech knowledge to Australia’s defence industry», said Minister Pyne. Coming soon after the contract signing with Rheinmetall for the acquisition of the Boxer, this is the next step in delivering Australia’s future land combat capability. Alessandro Profumo, Leonardo CEO, stated: «We are proud to have made this important contract effective. We continue to be fully focused on executing our Industrial Plan aimed at ensuring long-term sustainable growth for the Group, also strengthening our commercial approach». 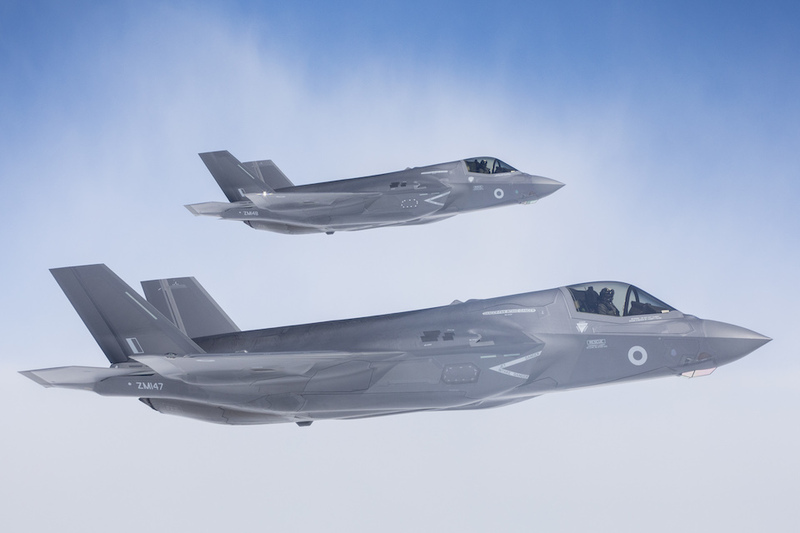 The Group Guidance for the full year 2018 is confirmed, as revised upwards on 30th of July in respect of higher order intake and FOCF to reflect the expected effectiveness of the NH90 Qatar contract, that had been only partially factored into Group Guidance, and the potential for certain export campaigns not to be full finalised by year-end. Leonardo acts as overall prime contractor with responsibility for the management of the entire programme which includes 16 NH90 TTH for land operations, 12 NH90 NFH for naval missions, a comprehensive support, maintenance training services package and associated infrastructure. The programme could be further extended in the future with the addition of 6 + 6 units in a mix of TTH and NFH variants. 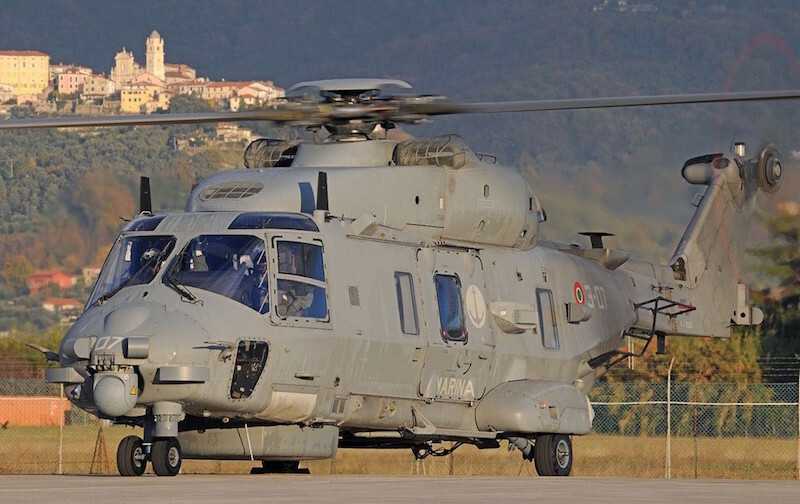 Leonardo will be also responsible for the final assembly and delivery of the 12 NH90 NFH helicopters from its Venice – Tessera facility in Northern Italy and an eight-year support and training services package for crews and maintenance technicians. Meanwhile Airbus will be responsible for the final assembly of the16 NH90 TTH aircraft. Deliveries are expected to start before June 2022 and to continue through to 2025. 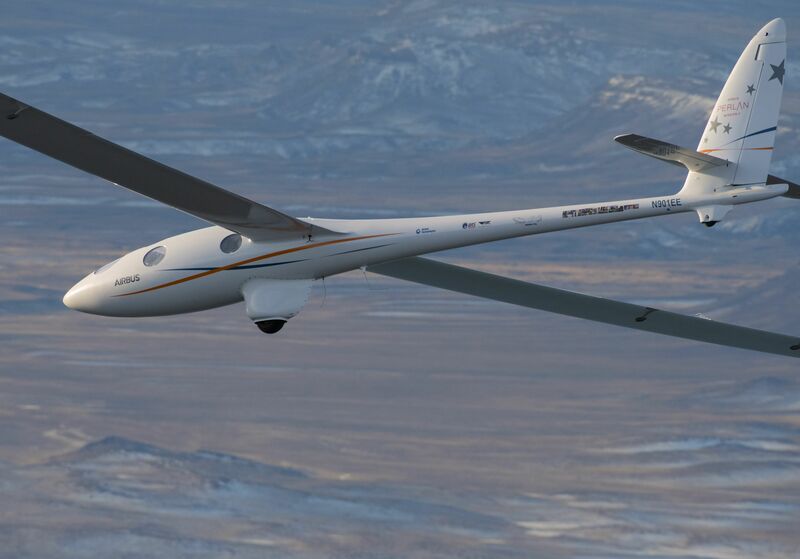 Leonardo will also supply, contribute to and integrate various equipment, avionics and sensors. Leonardo is responsible for or contributes to the design, production and integration of a wide range of NH90 critical components and systems. These include the rear fuselage, main gearbox, hydraulic system, Automatic Flight Control System (AFCS), plant management system, NFH mission system, power plant integration and final assembly of TTH and NFH aircraft for various customers at its Venice – Tessera facility in Northern Italy. 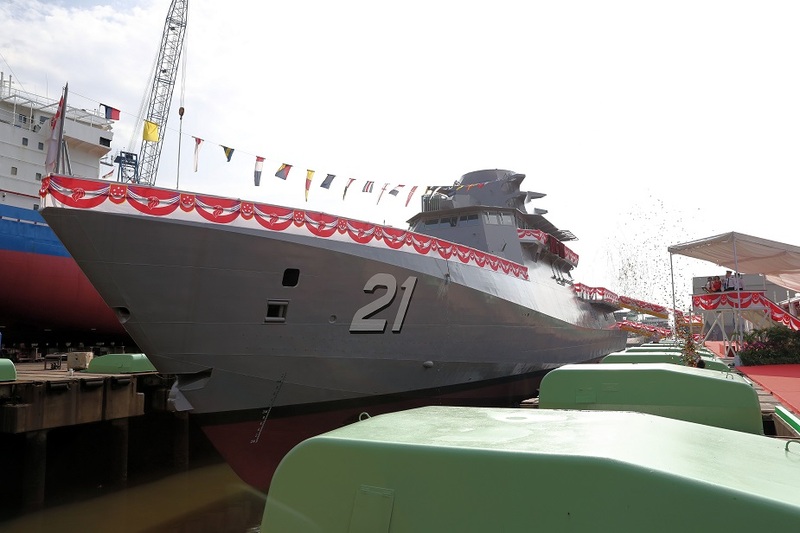 Leonardo also integrates additional dedicated systems, avionics and sensors such as the Laser Obstacle Avoidance Monitoring (LOAM) system, radar, digital map generator, sonar and naval mission console. 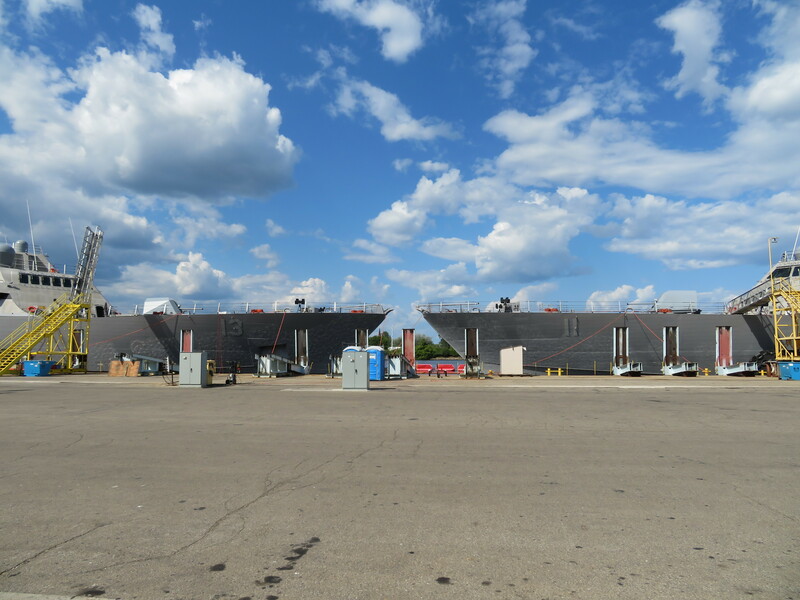 Weapon systems Leonardo contributes to comprise pintle mounted Gatling-type guns, torpedoes and air-to-surface missiles for Anti-Surface Warfare (ASuW) missions. The NH90 is available in two main variants, one dedicated to naval operations, the NH90 NFH (NATO Frigate Helicopter) and the TTH (Tactical Transport Helicopter) for land-based operations. As of today, over 350 helicopters have been delivered in NFH and TTH variants to customers in 13 nations. Aircraft in service have logged nearly 180,000 flight hours in a wide range of weather and environmental conditions, over land and sea. 543 NH90s have been ordered by customers worldwide to date. The twin-engine, medium-size NH90 helicopter programme is managed by NHIndustries, which is owned by Leonardo, Airbus, and Fokker.